Erie is an old mining town located at the eastern border of Boulder County; the community actually straddles Boulder and Weld counties. 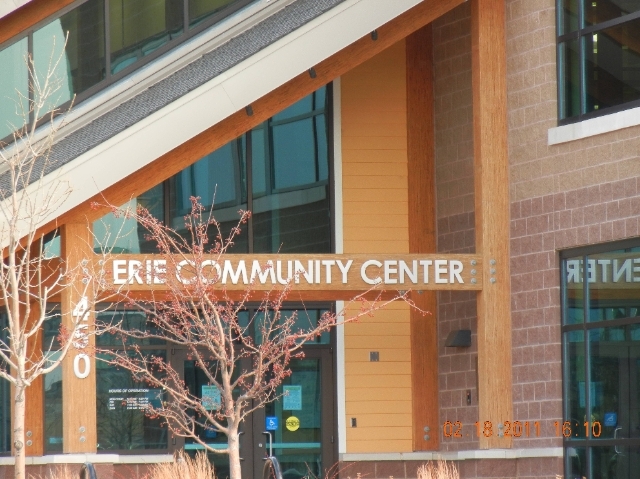 The community was named for Erie, PA. The latitude of Erie is 40.050N. The longitude is -105.049W. Erie is in the Mountain Standard time zone with an elevation of 5,026 feet.